The A3 is the smallest car series Audi sells in the U.S. Available in 3 body styles, the A3 includes a small convertible as a unique entry point to the Audi brand. 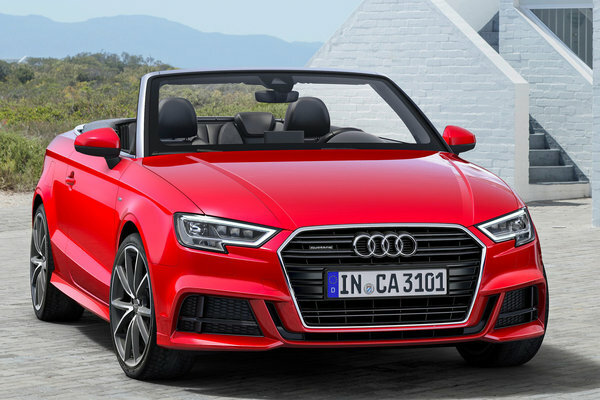 The A3 Cabriolet has seating for four and a power-operated soft convertible top. Standard equipment includes leather seating, dual-zone climate control, HID lighting, and alloy wheels. All models are powered by a four-cylinder turbocharged engine in either FWD or quattro AWD.